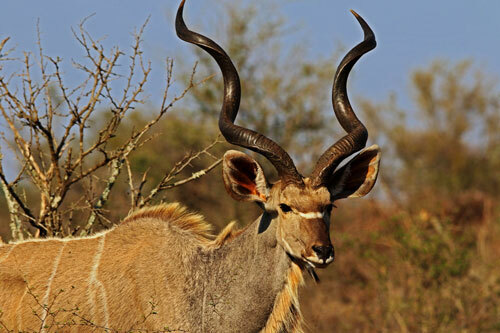 Bow hunting packages South Africa that includes all your hunting expenses. Rather than adding hidden expenses at the end of the hunt, we have an agreement stipulating what you are going to pay. Day of arrival is almost never included in any bow hunting package. Therefore, we charge an additional $150 for the pick-up at the airport and accommodation at the guesthouse on a dinner bed and breakfast basis. Big game bow hunting trips to Africa are much easier than you would think. You need to book your flight ticket and make sure you arrive. The rest will be taken care of for you. All meals and drinks are included. Accommodation and road travel are also included. Trophy fees for the specific package you booked are also included. We strongly suggest you purchase travel insurance and medical insurance as normal precautionary measures. You do not any special import documentation for your bow- and bow hunting equipment. After careful selection we divided our African bow hunting safari packages into several options. There are plains game bow hunting packages and dangerous game bow hunting packages. The bow hunting packages are cost-effective, no-nonsense and all-inclusive bow hunts. The bow hunting packages offer a little bit of something for every bow hunter. Almost every bow hunter has a different opinion on which would be his / her priority animal to hunt. We are rather flexible with regards to our packages and can customize any deal to suit your requirements. 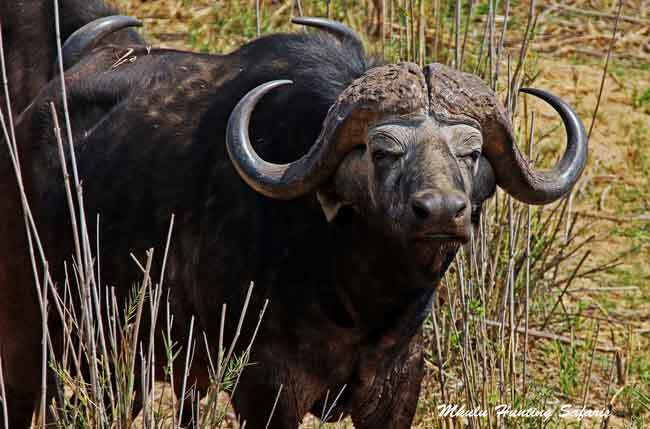 Whether you are looking for a cost-effective African bow hunting safari, or something special along the lines of bow hunting Cape buffalo, we can put a deal together for you. Bear in mind if you do want to bow hunt Cape buffalo or African lion, we need to apply for a permit to have a legal hunt. This takes some time and we need to apply well in advance of your bow hunting safari commences. Follow this link to the South African bow hunting regulations to ensure you are acting within the bow hunting regulations in South Africa. Your bow hunting equipment needed for South Africa is the same as what you use at home. Have a look at the recommended draw weights and kinetic energy (KE) requirements. Remember the vitals on African game is situated in a slightly different spot as what you are used to. Several of our game animals have a natural tendency to jump the string. You need to aim at least 6” lower than usual to compensate for impala jumping the string. Bow hunting South Africa 2019 has never been this uncomplicated. The bow hunting season South Africa is year-round. 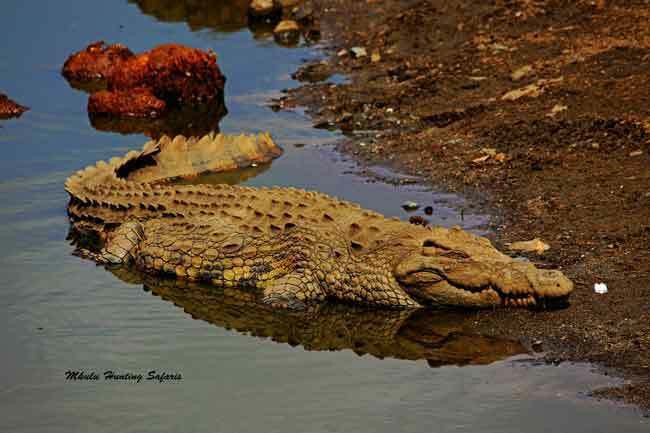 However, when water is available in the veldt, we seldom see animals come to traditional waterholes. 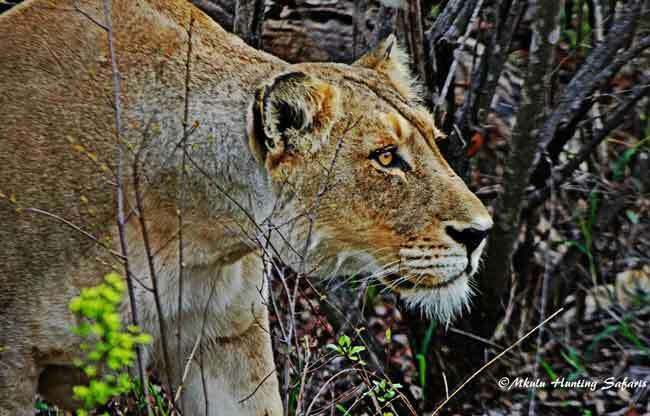 From about May to October is the best time of year for bow hunting South Africa. The South African bow hunting videos are in the Gallery section of this website. Please let us know which ones you enjoy most. Secondly, learn from our mistakes and have a fantastic African bow hunting 2019 experience. 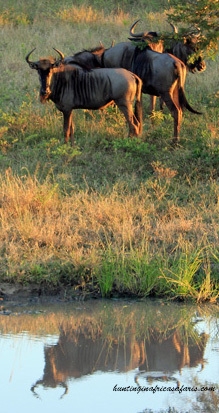 Bow hunting South Africa is for the bow hunter that would like the highest odds of harvesting his wish list. To help you make a positive decision please visit our South African bow hunting videos in the gallery section of this website. 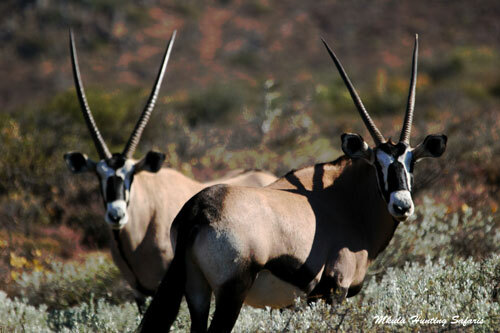 Your South African bow hunting safari starts here! Think about it. Contact us! 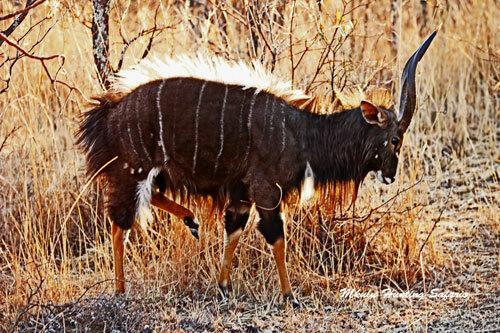 When hunting with Mkulu African Hunting Safaris you may, on the whim of the moment, add a dangerous game animal to your hunting package – minimum criteria apply. Below are the bow hunting packages South Africa we have on offer for 2019. If there is nothing that takes your fancy allow us the opportunity to assist you in designing your own package.